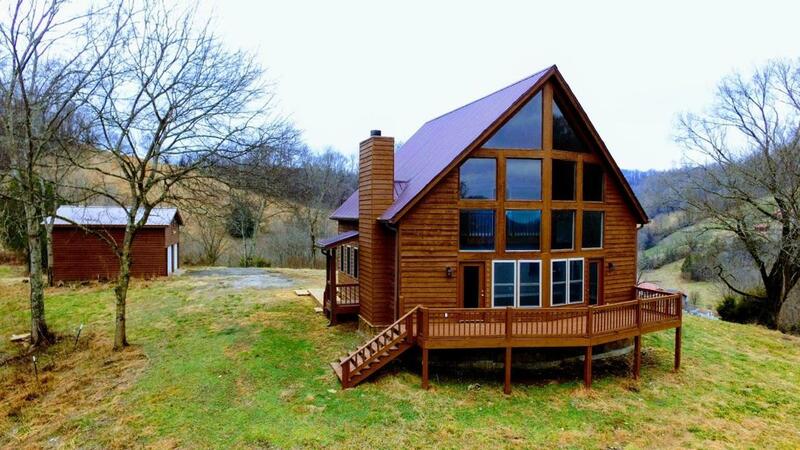 If you're looking for privacy, look no further. 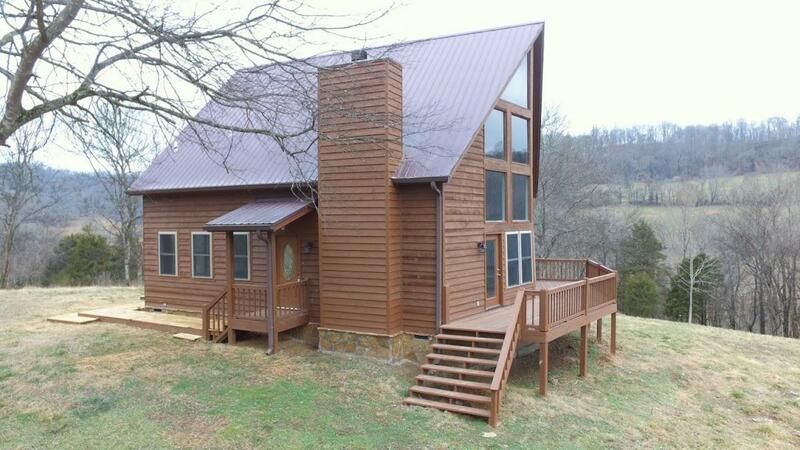 You can have your very own hilltop paradise, less than 2 miles from Cordell Hull Lake. 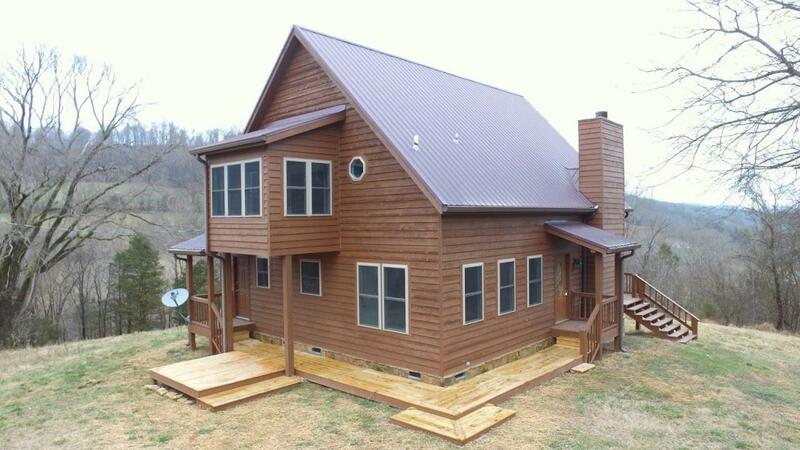 This 3Br, 2 Bath home is situated on 21.36 +/- acres with beautiful panoramic views of the Tennessee hills. 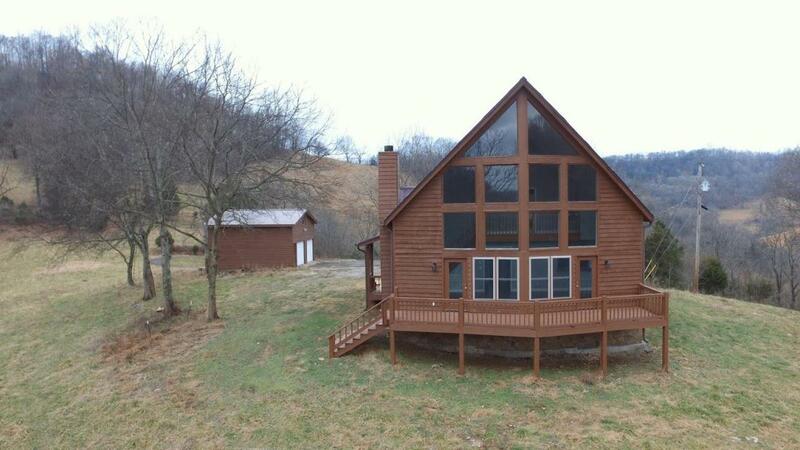 There is also a 2 car detached garage and a barn on the property. Must See! !